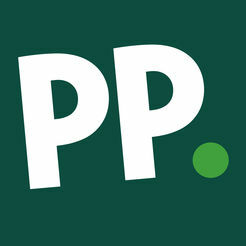 Try these bookmakers’ great free bet offers. 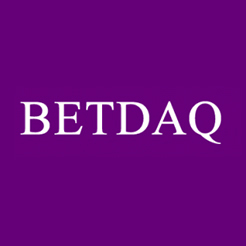 We put all our latest free bet deals and betting offers on this page. Get the best deals by keeping an eye on it. 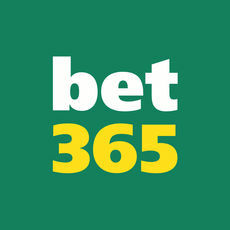 Back a winner at 4-1 or more with bet365 and get a risk free bet on the next live ITV race (up to £50) at bet365. Offer applies to first single bet placed. 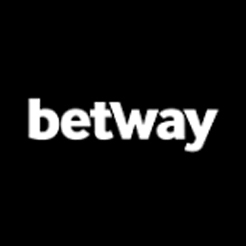 Applies to Win and Each-Way Fixed Odds markets and Enhanced Place Terms markets only. Bet restrictions and T&Cs apply. New and eligible customers only. 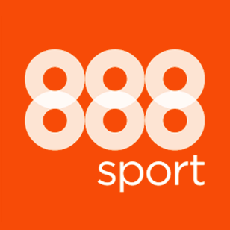 Join 888sport using promo code 30F and when you bet £10, you'll get £30 in free bets. Min deposit £10. First bet minimum odds 1-2. Free bet credited upon qualifying bet settlement and expires after 7 days. Free bet stakes not included in returns. Deposit method and withdrawal restrictions apply. T&Cs apply. 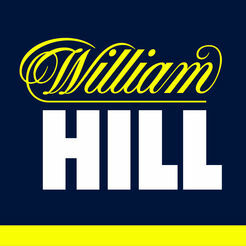 Place a bet with William Hill and get a 15% free bet bonus if your horse wins by five or more lengths on selected UK and Irish National Hunt races and all ITV races. 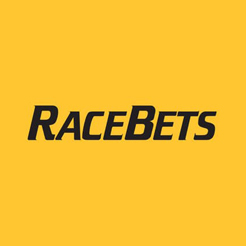 6+ runners, pre-race singles only, selected races/markets. £100 max free bet (4 day expiry). Bets have to be placed aft 5.30pm the day before the race. 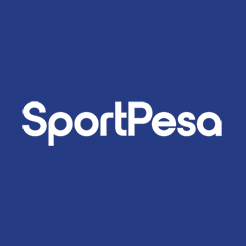 Free bet/player/payment method/country restrictions apply. Online only. Terms apply. Get up to 100% bonus for accumulators on selected leagues at bet365. Applies to pre-match accumulators of 3+ selections on Full Time Result or Result/Both Teams To Score markets only. Bonus percentage is dependent on number of selections. Bonus capped at £100k and applied to returns. Bet restrictions and T&Cs apply. New and eligible customers only. 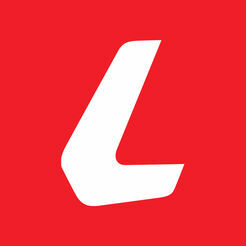 Bookmakers and betting sites have free bet offers and other deals so you register with their sites. You’ll usually have to deposit money and make a paid-for bet before getting a free bet. You can usually use free bets and similar deals on any betting market and any bet type. 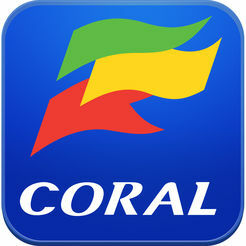 This includes singles, doubles, trebles, accumulators and even Lucky 15s or 31s. You’ll need to meet specific conditions to use them. These are often known as wagering requirements. Some bookmakers and betting sites offer free bets with no deposit. You don’t have to meet a wagering requirement for these. You won’t receive your stake back as cash when using a free bet. Always check the full terms and conditions for each offer before registering. 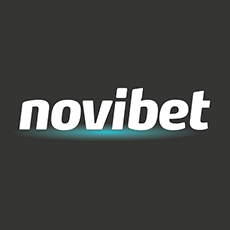 Register for a new bookmaker account using one of the links on this page. Once you’ve registered, you’ll qualify automatically for the bonus or free bet offer. New customer betting offers are only for customers who don’t have an existing account with that bookmaker. 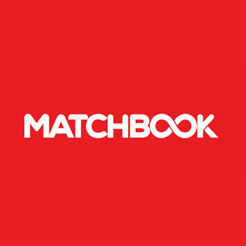 If you have an existing account, you can always take up another bookmaker’s offer. Most bookmakers offer a basic bet-to-get registration offer. You’ll have to make a paid-for bet to qualify for it. However, many bookmakers offer enhanced promotional odds on specific bets for new customers. These can be particularly valuable if your bet comes in.